Refinancing your home? You may have heard stories from neighbors, friends, or family members that mention how they refinanced their home multiple times over the years. 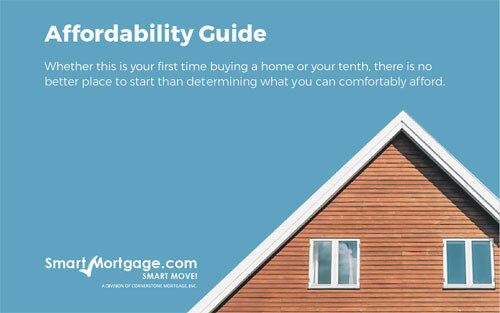 But how often can you refinance your mortgage, realistically? Ideally, you should refinance your mortgage only once as refinancing multiple times can decrease the overall financial value you may receive. If your original mortgage was adjustable rate, you can refinance to a lower fixed rate, which will help protect you from future increases in interest rates. Remember, refinancing does not pay off your current mortgage; it merely changes the current structure of your financing. If you have lived in your home for only a year or two, it is typically not a good idea to refinance your home. Since you haven’t lived in your home long, you will not have built up much home equity. However, you don’t want to wait too long to refinance in order to prevent the mortgage’s amortization from starting over again. This means that when you make a payment, that money will go towards the loan’s interest, not the principal (the original amount of money borrowed from the loan). Does Your Home Have Equity? If your home has not built up equity, then you should hold off on refinancing since that equity is used as an asset. 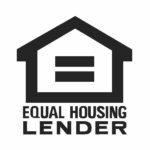 If your home does not have any equity built up, you do have the option of utilizing a cash out refinance, an alternative to a home equity loan. Here, you are not taking out a second mortgage but rather refinancing the mortgage you currently have for more than what you owe. Then, you pocket the difference to use at your own discretion. This type of refinance should be used with caution since it can result in higher monthly payments and interest rates and lose equity on your home. Is Your Mortgage Almost Paid Off? If you are close to paying off your mortgage, you will want to hold off on refinancing. Since refinancing is essentially getting a whole new mortgage, you will be extending the life of your loan. Not really something you want to do if you are a few months or a year off from paying off your original mortgage. As always, before you make the decision to refinance your home multiple times discuss it with your lender and financial advisor beforehand. They will be able to help determine if it is right for you and your current situation.